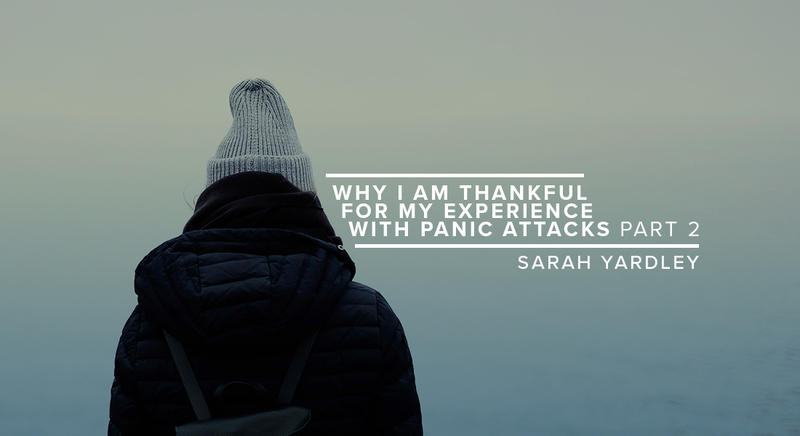 My last article traced an introduction to my experience with panic attacks and this second part closes with further reflections on why I am (unexpectedly) thankful for them. In January of this past year, I took time for my first personal retreat weekend in Cornwall at a stately manor home, with a weekend set aside for reading and reflection in solitude. I have been discovering the richness and joy of the gift of solitude. I thank God that these panic attacks were a catalyst to allow me to find new ways to listen to God’s voice. Panic attacks became a plague to my sanity, but Jesus Christ, the great Healer, carried “healing in His wings" (Malachi 4:2) and walked with me, even when I needed to learn to trust Him in new and deeper ways than ever before. I have rediscovered, in the words of John Baillie, that, “...Our knowledge of God rests on the revelation of his personal presence…of such a presence it must be true that to those who have never been confronted with it an argument is useless, whilst to those who have, it is superfluous.”2 Before my panic attacks, I was convinced of God’s ability to speak. After my panic attacks and learning to attune to His voice and presence in new ways, I am more convinced than ever of His care and authority in my life. Despite the prevalence of this struggle, the topic of mental health and mental illness still feels taboo in much of Christian culture. As in so many other spaces of my life, my companions on the journey of pain have spoken grace, truth and light over my struggles. And finally, I thank God for my panic attacks because they give me an expectation, a confidence, a hope that my God is still the One who brings beauty from ashes (Isaiah 61:1). My panic attacks drew me closer to the love and person of Jesus Christ. These struggles enable me to say with clarity, “And we know that for those who love God all things work together for good, for those who are called according to his purpose” (Romans 8:28). Through our Spirituality module, we have explored a wide variety of Christian traditions and experience. One reading asked this question, “In short, does Jesus shed light on all aspects of human existence, or only those that have traditionally been associated with Christian spirituality?”5 It is a good and necessary question. To ask it another way, does Jesus have something to say in and through my panic attacks? 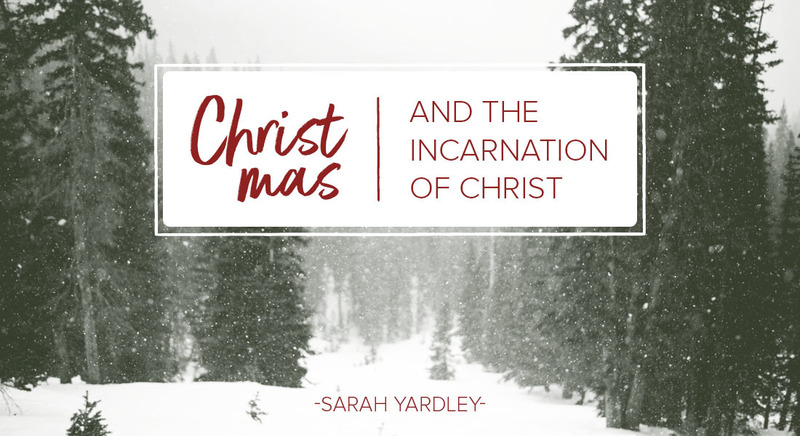 Is there space for this vocabulary within the breadth of Christian spirituality? Six months later, I can state with resounding confidence: Yes. Not only has Christ been present and brought help, healing and beauty to even the place of great pain and fear, but I have joined the companionship of the missionaries like Studd, the early desert mothers and fathers, the gentle St. Francis of Assisi, the modern Richard Foster to say, quite simply, that Jesus is my portion. In light of these things, it is appropriate that I am in a continuing teaching and learning study at my home church, Tubestation, titled, Ancient and Awesome, drawing heavily from the classic book, Celebration of Discipline, by Richard Foster. Alongside my church family, I am rediscovering the joy of solitude, the depths of fasting, the intimacy of meditation, the freedom of submission. Like St. Francis, I am discovering that, “Christ wants you to go about in the world preaching, because God did not call you for yourself alone, but also for the salvation of others.”6 My journey of learning is far from finished, but my reflections have already proved valuable for the lives of many loved friends. I pray I continue to be brave enough to look at my own places of pain, darkness, panic, fear, distraction and mental health as spaces to invite a God who loves me to reveal more of Himself, even in my weaknesses. 1 E. Stanley Jones, The Way (Nashville: Abingdon/Cokesbury, 1946), 283. 4 Brene Brown, The Gifts of Imperfection (Center City: Hazelden, 2010), 6. 5 Marc Cortez, Christological Anthropology in Historical Perspective (Grand Rapids, MI: Zondervan, 2016), 22. 6 Richard Foster, Celebration of Discipline, (London: Hodder & Stoughton, 1989), 223.